Most garden owners pay good attention to garden maintenance and waste removal. However, many people tend to overlook their trees. This can be a big mistake as overgrown trees can be hazardous to homes. 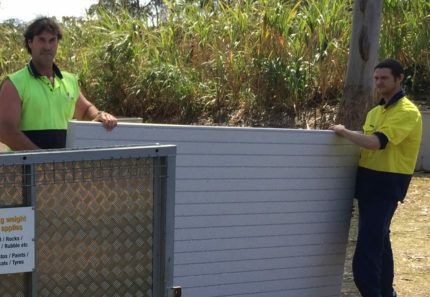 As the owner of 4 Waste Removals, a company that specialises in garden waste removal in Brisbane, I’ve seen plenty of homes that have been damaged due to overgrown trees. Today, I’ll outline some of the tell-tale signs that a tree is dangerous. If you spot any of these signs, make sure you eliminate threats before they occur. 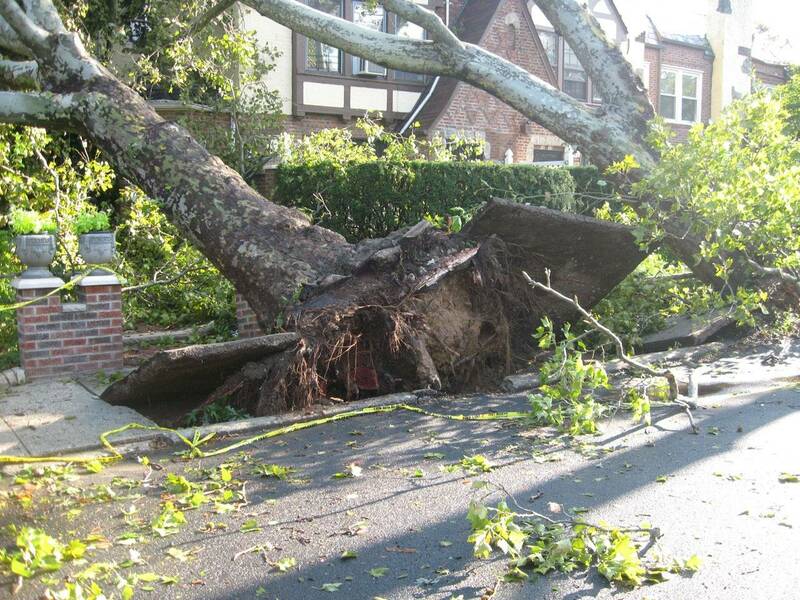 And of course, take advantage of our garden waste removal service to remove the tree once it has been brought down. If any of your trees have multiple trunks, get rid of the tree immediately. This is because trees with multiple trunks face the risk of splitting right at the point of attachment. Given the weight of a tree, splitting trunks can cause a tree to fall suddenly. It is natural for trees to lean on one side and not all leaning trees face the risk of falling. However, if you notice that your trees have suddenly started leaning or shifting, it is a sign of danger. Trees start leaning abruptly because their roots can’t hold up the massive weight. It is only a matter of time before such trees fall, so make sure to remove any leaning or shifting trees from your garden before a hazard occurs. Tree branches may fall due to a storm or strong winds. But, if you notice that branches are dropping for no apparent reason, it is a sign of concern. Trees that drop branches are often decaying at the site of breakage. This decay can spread to other parts of the tree and cause it to fall completely. Make sure to get such decaying trees removed from your garden. If you notice that the base of your trees is rotten or decayed, it is a big warning sign. Decayed and rotten bases can be caused because of waterlogging problems or because of insects. Such trees are always at the risk of falling and you must get them removed immediately. Deformations or bulges can be seen quite commonly on tree trunks. However, large deformations can cause improper stress on a tree and weakens the trunk. Deformations and bulges can easily become a point of failure and cause trees to break. If you notice any large deformations or bulges in your garden trees, make sure to remove the trees as soon as you can. To remove chopped down trees, branches and leaves from your garden, you need a waste removal service that is easy, affordable and efficient. 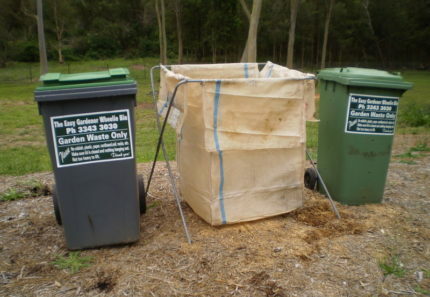 For this, look no further than our garden waste removal in Brisbane. Hire one of our garden skip bins or make use of our hands-on waste removal service to remove all waste from your gardens with ease! When it comes to proper garden maintenance, you must also pay attention to the trees in your garden. Some tell-tale signs of dangerous trees are trees with multiple trunks, leaning or shifting trees, branches dropping for no apparent reason, rotten or decayed tree bases and deformations on tree trunks. If you spot any of these signs, make sure to get rid of the tree from your garden before it causes harm to your home or your family. 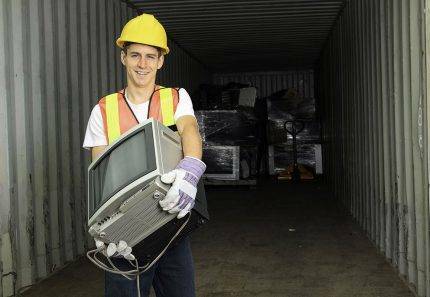 And, for reliable garden waste removal in Brisbane, consider the experts at 4 Waste Removals. 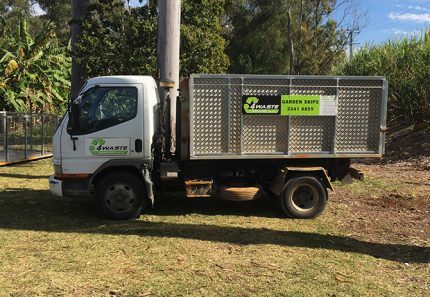 To hire our garden skip bins or our hands-on waste removal service, give us a call at 07 3343 3030 today!